Jessica Sporn Designs: Stencil Test Drive: The Retro Flowers/Circles Stencil and a Giveaway! Stencil Test Drive: The Retro Flowers/Circles Stencil and a Giveaway! I designed the Retro Flowers and Circles Stencil with the shapes of the 1950s and the colors of the 1960s in mind. On the left is the design I created first. You can see how I adapted it for the stencil. For the test drive, I decided to play in my journal. 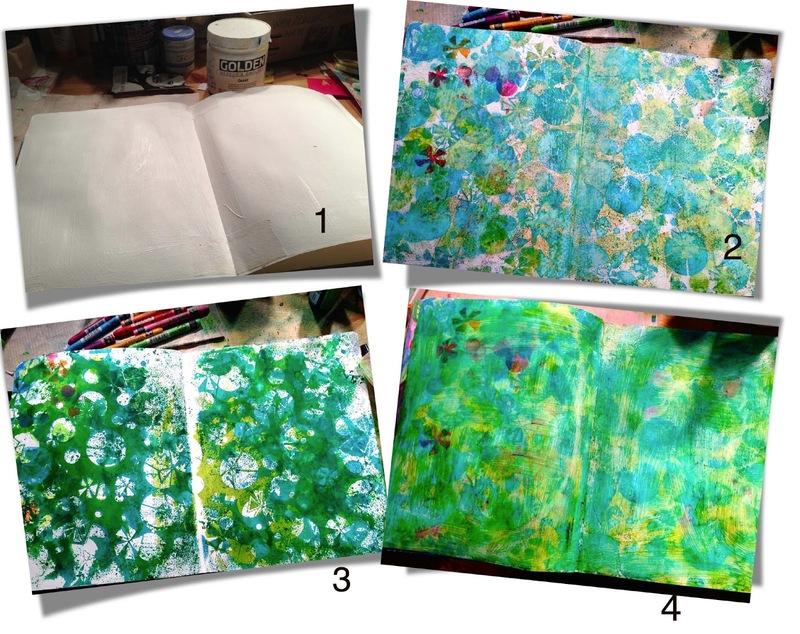 I experimented with spray inks on two different spreads over two different surfaces. 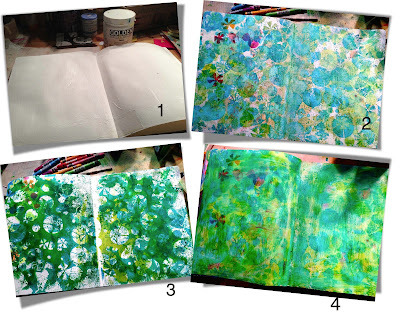 I covered a spread in my journal with gesso (1), and began spraying Dylusions ink in Calypso Teal and Dirty Martini. I sprayed through the stencil on the gesso'd spread (2), and then pressed the inky side of the stencil down on the following spread, which I did not gesso and left porous, so as not to waste ink (3). The spread that I covered with gesso has a much more faded and muted quality to it. I liked them both, but decided to work with the spread that had gesso underneath it. I covered it with clear gesso to seal the ink. This caused the colors to bleed together more, but you can still see the imprints of the stencil (4). While the clear gesso was drying, I pulled out my gelli plate and began to play with the stencil and contrasting colors of red, pink and yellow. I made lots and lots of prints, but these are my favorites. 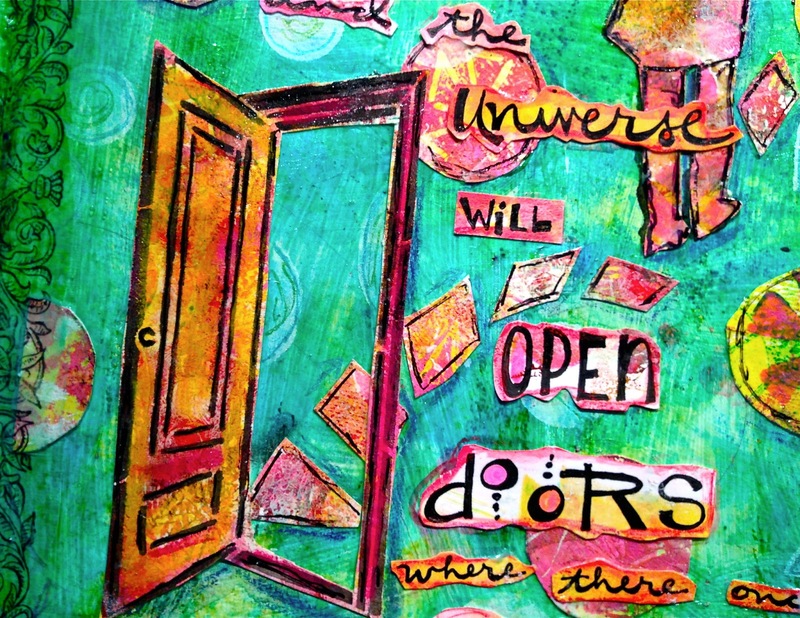 Follow your bliss and the universe will open doors for you where there were only walls." Joseph Campbell. I thought this was so perfect, because any time I really get my hands inky and painty, I feel completely blissful and something magical happens. Because I don't own any punches (what's up with that?? 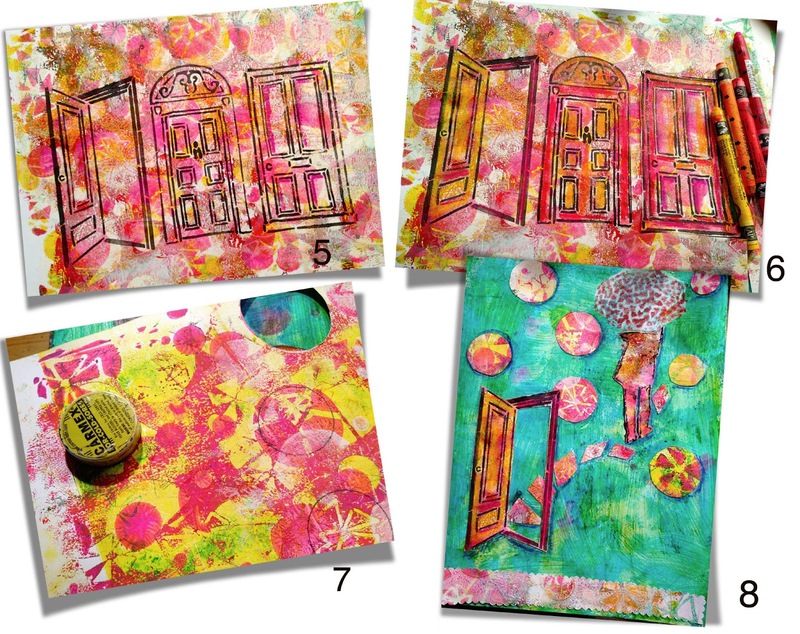 ), my carmex lid came in handy to trace circles on another of my favorite gelli prints (7). I used my rain stencil for the shape of the person walking through the door, and started laying everything out on my journal page (8). Some tweaks along the way, and the page was done. 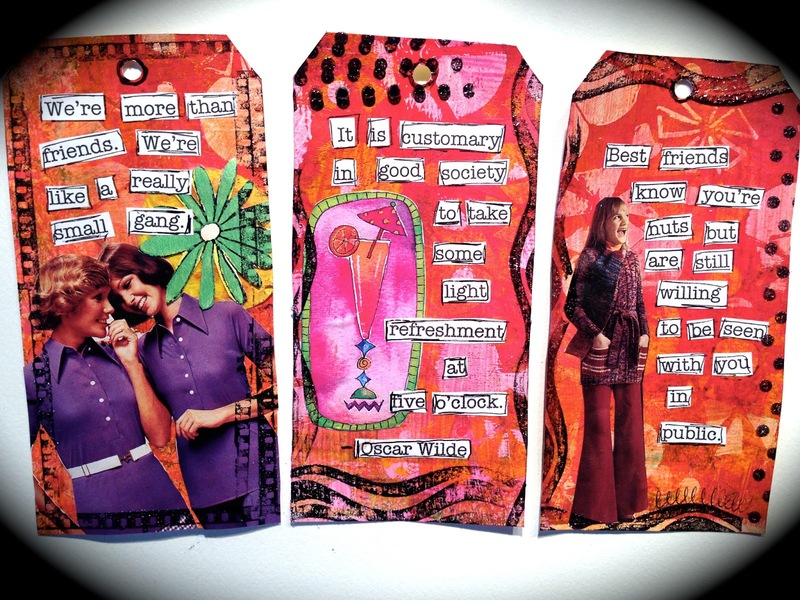 And of course with those left over gelli prints, I couldn't resist making a few tags! Maria McGuire to see what they did! And now for the GIVEAWAY! Leave a comment below by Sunday, 3/17, for a chance to win my Jump for Joy stencil! Follow me on my blog and on Facebook for additional chances to win. Just let me know in your comment. Hi Jessica, what a great giveaway! I really like to join in! And the jump for joy stencil is amazing! Wow Jessica! I love what you did with the stencils! I haven't come across clear gesso yet! I'll have to track some down! I've just revised the post to create a link for the clear gesso. I use it a lot, and you can mix it with acrylic paint to create your own tinted gesso. Oooh another giveaway, how fab. I was just going to ask you - are your stencils available anywhere in the UK? I love them but have not been able to track any down as yet. Totally love the jump for joy one. I will find out and let you know! Thanks Lynda. Hi Jessica, Love the new stencils, especially the doors! I am following, right through those great doors. I do like the retro look of these flowers. 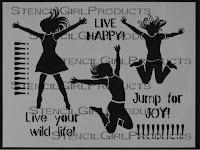 Yes, I often jump for joy when I use stencils! So cool!!! I just ordered a gelli plate and cannot wait to get it. I would love to be entered in your drawing. Going to "like" on FB also! Love all the fun stencils!! I've hit the Like on facebook and the Follow on your blog. Can't wait to see what else you come up with! Jessica.. again.. a beautiful page. Your colors make me want to dance. These are really great. You are so inspirational in all of your work! Arrived on your blog for the first time today and was excited to see what you did with the Retro Flowers and Circles Stencil! 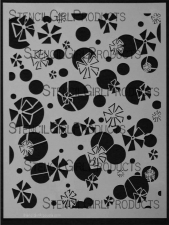 I was looking for some stencils to order at stencilgirl the other day...I have a bad habit of not going with my first instinct when ordering stencils. I didn't order this one as I first planned and ordered a few others--thought I would wait until I order again in a few weeks (must pace myself! )BUT NOW, after seeing what you created and how you created it I am soooo mad at myself for not going with my first instinct, which was to order the Retro Flowers and Circles Stencil!! So, I'll just have to wait a little while longer!! awww - well whenever you do, please share what you do with it! Love your new stenci and the art created! Gret giveaway! Nice stencil! I added you on facebook and I will be subscribing to your blog...thanks for the giveaway! Just fabulous Jessica! YES! I think we were in eachother's heads! Love the color palette you chose! Love this stencil! Added you to my FB! I think this was a lovely page their is so much you can do with stencils and it is fun for grownups. This is the first time visiting your blog, and I really like your work. Stencils are the best. your colorful and meaningful art give me so much joy!!! Thank you for the chance to win the "jump for joy" stencil! I love your work, so I'm following you on the blog and will "friend" you on Facebook. I'm also pinning this page for reference! Thanks for such clear explanations and step-out photos. I would LOVE to win this stencil!! I have had so much fun with the Borders one. I enjoyed your detailed process here! I also sub to your blog. 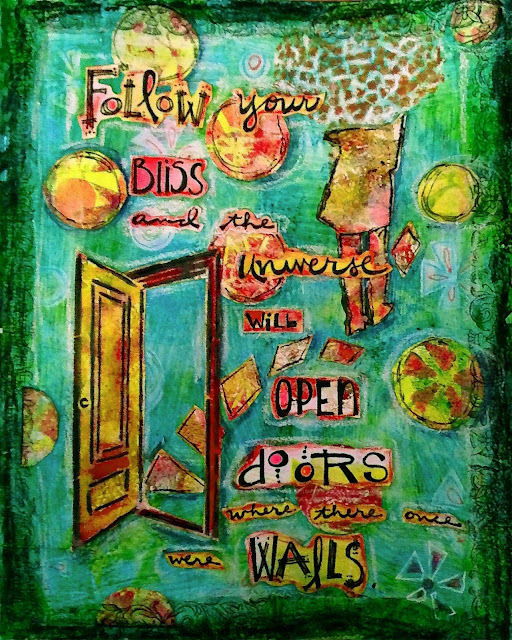 I'm so happy I discovered your blog from the Gelli Art page over on facebook, have just become a follower and have added my email so that I won't miss a future post ... lovely inspiration and love your stencil! Love what you did with these stencils!! Fabulous stencil...just wonderful! I need to get all of your stencils! Ohhhhh Look at all that scrumptious COLOR! I love the layers and colors you used with your stencil Jessica! Those pinks and oranges on the doors are especially fantastic! Your finished page is just beautiful, and I love how you used your heart umbrella girl stencil on it too! Beautiful, heartfelt page as always! 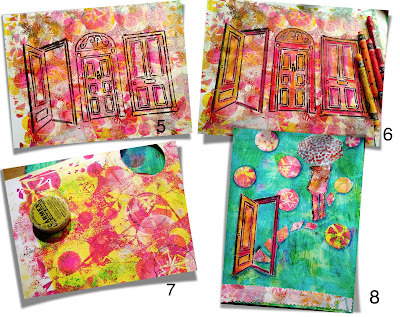 Just love your Gelli prints & journal pages made with your fab 50's Retro Flowers & Circles stencil! !....Sooo cool!! Your work is incredibly inspiring!!! Some of the patterns remind me of fabric I used to buy! Very cheerful work, lovely! How cool to see where the stencil started- it is amazing to see how you bring your talents from designing to mixed media! This stencil is so versatile from subtle backgrounds to bold elements! Gorgeous pages and tags! 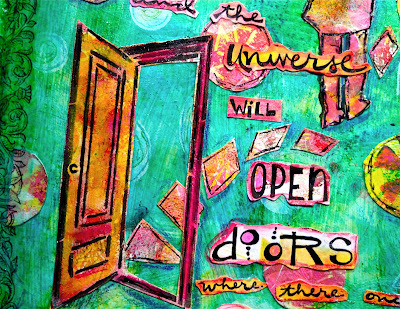 That open door creation is just about the coolest stencil I have ever seen. 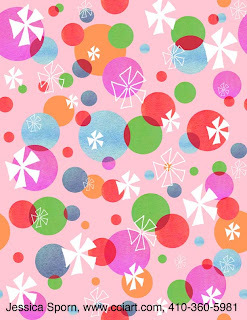 Your stencil designs are so fun and funky, love the flower-powery retro flowers! Wonderful use of your fab stencils, Jessica. Love your colors and background. Those doors are so cool. Your new stencil is great. Love them jumping. jump for joy... such a happy stencil. the joy shows. I think Jump for Joy is one of the few stencils of yours that I don't have! I do have Retro Flowers & Circles and have used it with my Gelli Plate. I love all of your stencils! Oh, i love your stencils! Just to see them makes me happy and i hope they are for sale in The Netherlands too! I love the quote you used. I've been searching for one to stencil around my craft room and I think this is finally it! Thanks for sharing and I've just become a new follower of your blog. I noticed them on the stencil girl site, just happened to check fb tonite, glad I did! Sweet! I follow on Facebook! Thanks Jessica! I hope you make a compilation of all these inspirational quotes and sayings into a book!! It's long overdue!! Your work is so happy and upbeat and the style so appealing!! These are awesome! I think I will! And I'll try to have it ready for Hanukkah (which this year starts the day before Thanksgiving -- yikes!) and Christmas. Thank you so much! i love what you've done with your new stencils and would love to win the jump stencil. I'm a follower too! 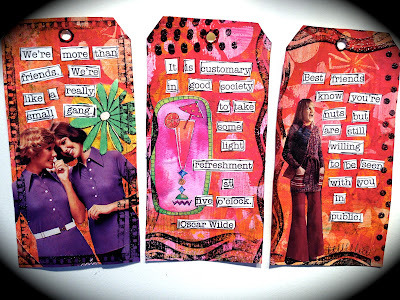 I love the creativity you used with the stencils to create your page and tags, etc. The colors are amazing! I really like your lettering! 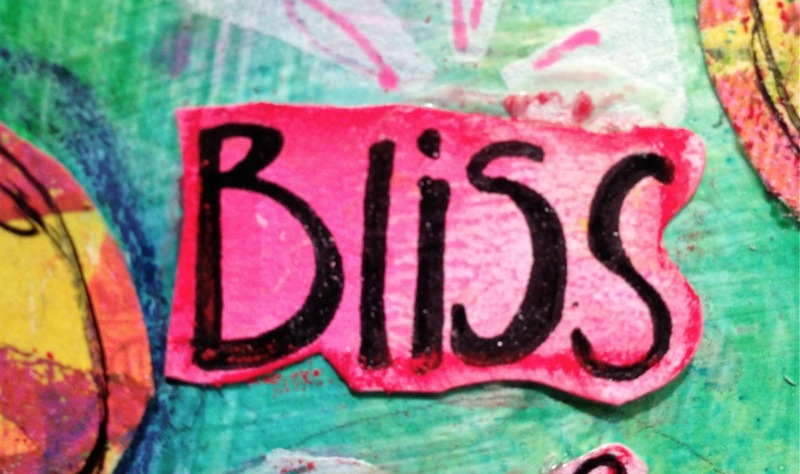 It's something I have a hard time with, so I tend to notice other people's awesome lettering with much jealousy. 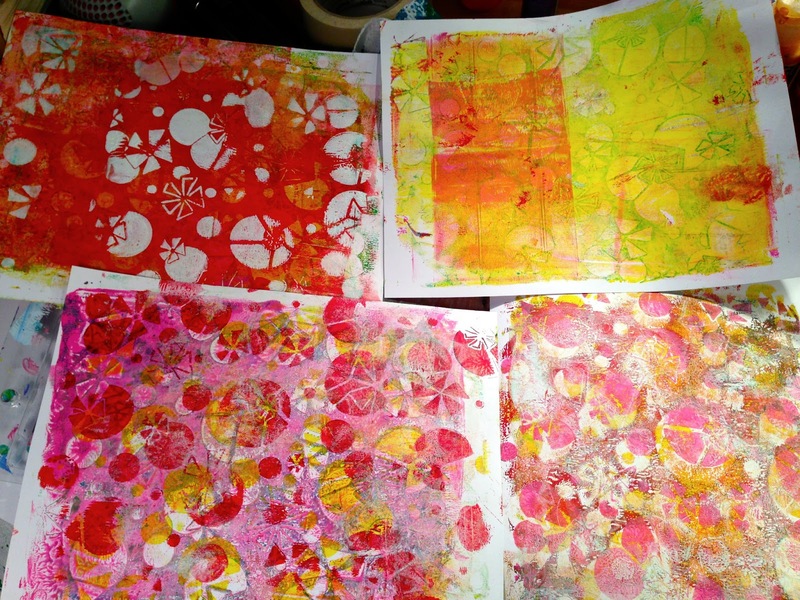 :) I like the pink, red and yellow gelli prints very much as well, especially the one at the bottom of the picture...it looks like a sea of umbrellas to me and I have a thing for umbrellas! I found you through the creative every day links, and I'm so happy I did! Love your pages. That window and door stencils look awesome. Cool stencils...I'd love to try these. Wow jessica, You have been so creative. I love your backgrounds and the new stamps look great. Wauw, I love these stencils. I just find out about you. Can't wait to buy them in the Netherlands. I love your wonderful stenciled pages today, and your auction pieces, too. I am going away for a few weeks but will check back to see what you have been up to with all your new stencils and I am sure I will have to get some more! I love this 1950's look and the colors you chose for it.